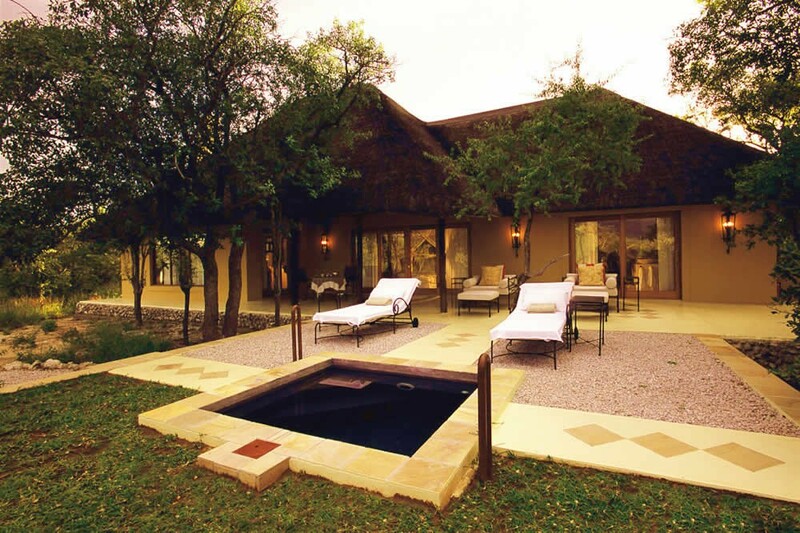 Villa Mushara is situated a mere 8 kilometers from the Von Lindequist gate of the world famous Etosha National Park, thus allowing the best of both worlds. 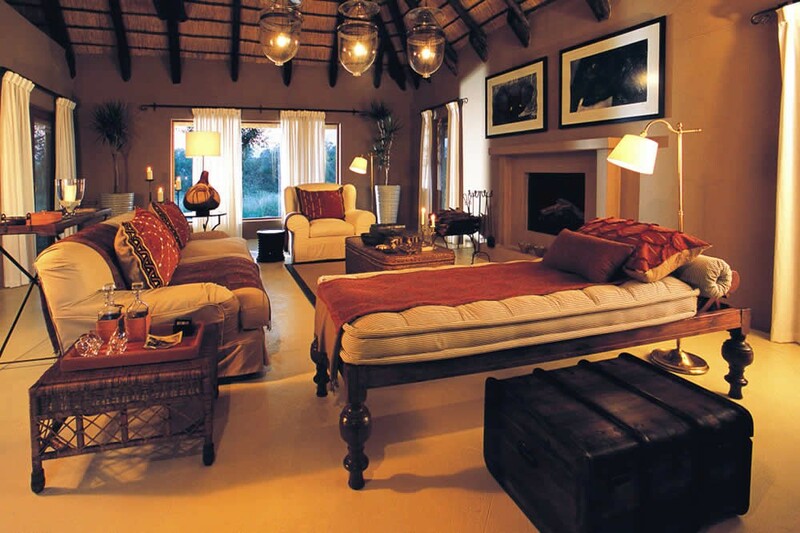 The rugged harsh wilderness of Etosha combined with the exquisite accommodation and cuisine of Villa Mushara offers a stark contrast, which has been depicted in the villas through the use of opposing textures. Timeless appeal, shrouded by Etosha’s eminent mystique. Experience the best of both worlds. 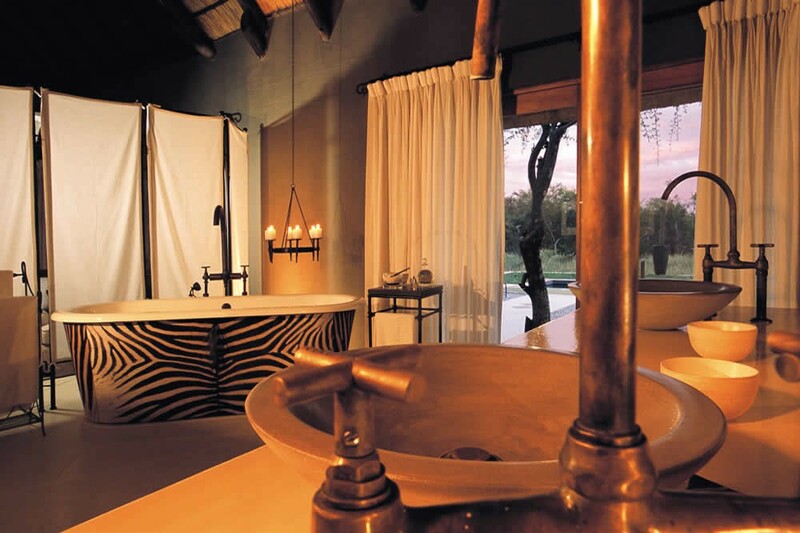 Whether its your memories of relaxing in the private plunge pool or lounging in the “sala” that’s immersed in bush. 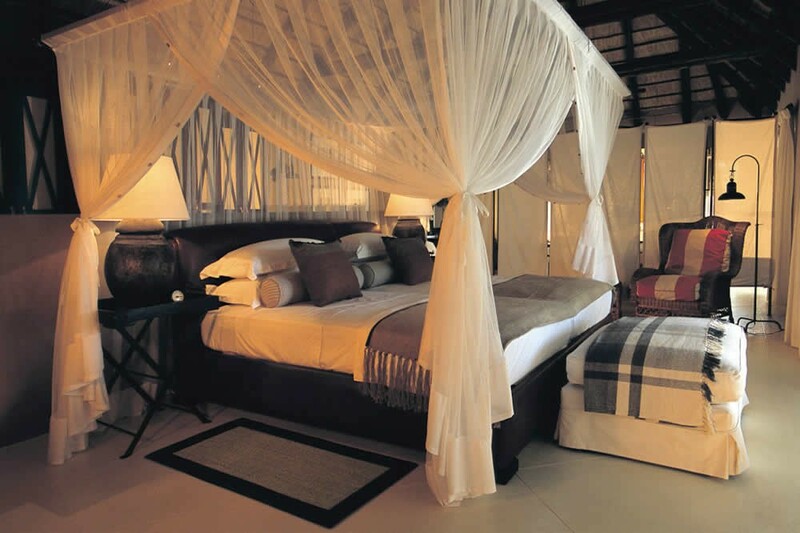 Villa Mushara is a place that will leave you yearning for more, long after your departure.